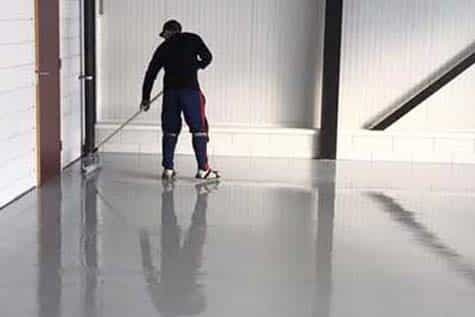 The ideal choice for a professional, protective and dust-free floor. Want to use our coatings for the computer room? The ideal choice for a professional, protective and dust-free floor. No more dust in the electronics and equipment, on a protected floor that you can easily keep clean. The coated floor for the computer room saves costs and at the same time contributes to the professional appearance. Two important features that prevent problems arising from the current type of floor over time. Would you like to know more about the possibilities of a cast floor or a trowel floor in the computer room? Contact us. As the market leader in floor coatings for computer rooms, we would like to tell you more about the specific options. Do you have questions or need direct advice? Leave your name and telephone number and we will call you back as soon as possible. The coated floor for the computer room ensures a professional finish. A floor that contributes to the appearance of the room and meets the important quality requirements that you have to deal with. At the same time, by choosing the coating you choose an important protective layer. Protective for the floor underneath, which probably contains a lot of cabling. It will not be damaged, thanks to the excellent protection. 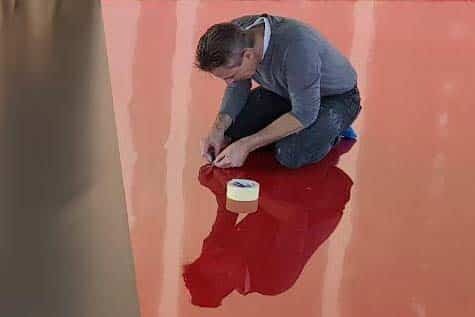 Finally, the coating floor is 100% dust-free. In contrast to concrete or another open structure (cement screed), there is no open structure, so you will no longer suffer from dust in electronics and equipment. Several options for computer room coatings are available. We use cast floorsand trowel floors. Both of very high quality and tailored to the use in a computer room. 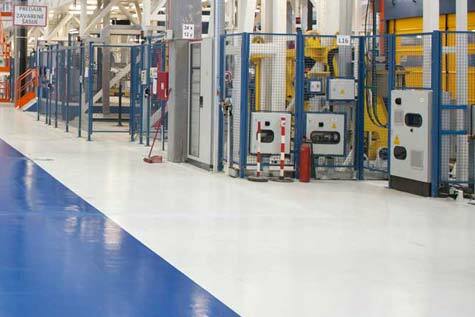 We also provide an anti-static floor coating, which is also known as an ESD floor. This prevents static discharge from being transmitted to machines via humans, so you won’t have any problems with that. 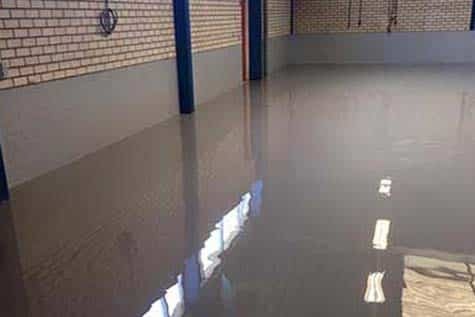 We also apply these floors in machine factories, at production facilities, in the pharmaceutical industry and in operating rooms in hospitals. We adjust the coating to the way you use it, like the coatings for cattle farms. Want to have a coated floor installed in the computer room? We would be happy to do this for you, we will work according to high quality standards. For an anti-static floor, which prevents a lot of dust. It is a good choice for several reasons, compared to the standard floors that are often insufficient in a computer room.